It's a film for the whole family! 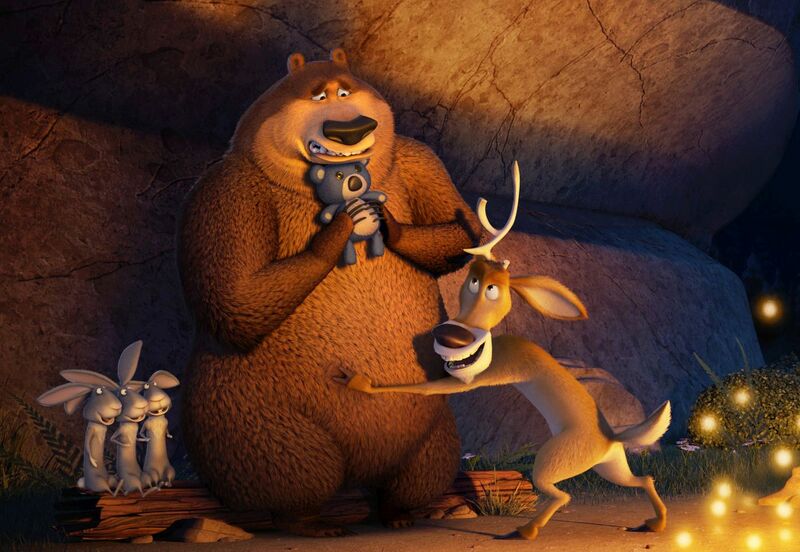 Boog (Martin Lawrence), a domesticated grizzly bear with no survival skills, has his perfect world turned upside down when he meets Elliot (Ashton Kutcher), a scrawny, fast-talking mule deer. 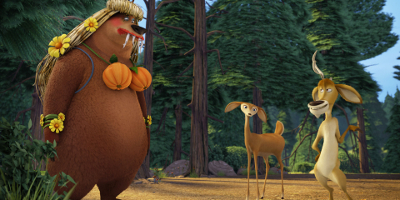 They join forces to unite the woodland creatures and take the forest back into nature's control! 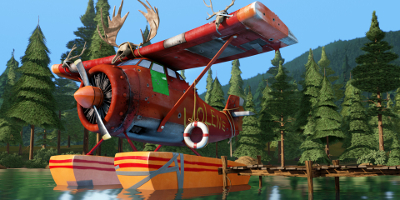 The gang is back in the riotous OPEN SEASON 2. 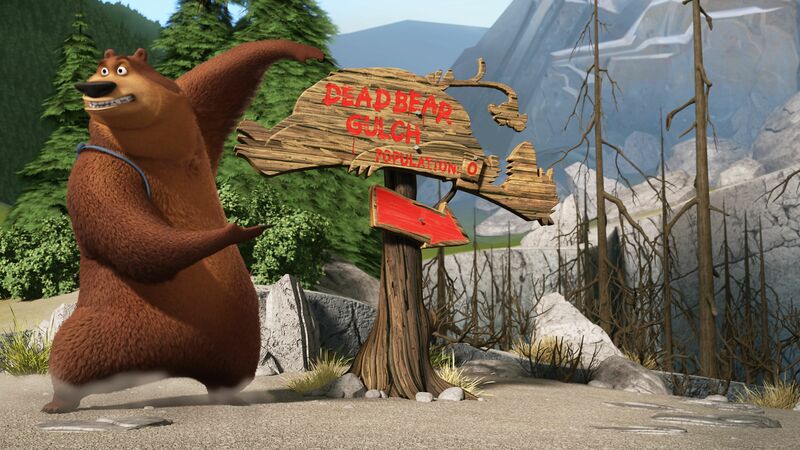 When Mr. Weenie is kidnapped by some pampered pets determined to return him to his owners, it's up to Boog, Elliot, McSquizzy and all the woodland animals to launch a full-scale rescue mission and save their sausage shaped friend! 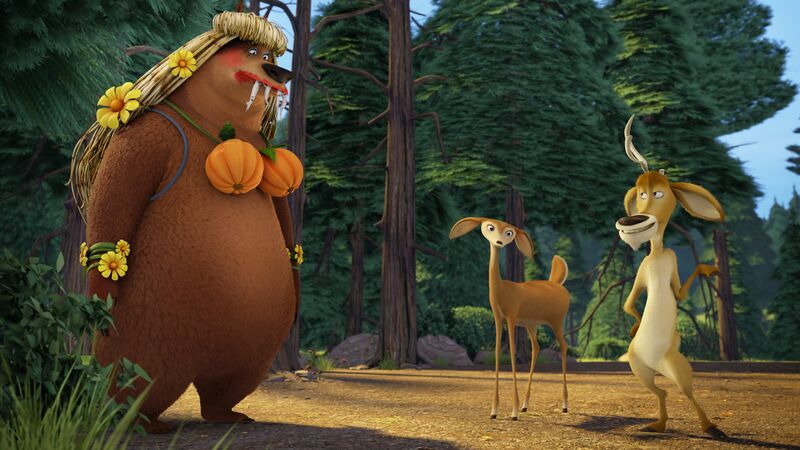 Boog, Elliot and all their forest friends return in their fastest and furriest adventure yet! – This time in a big top circus! 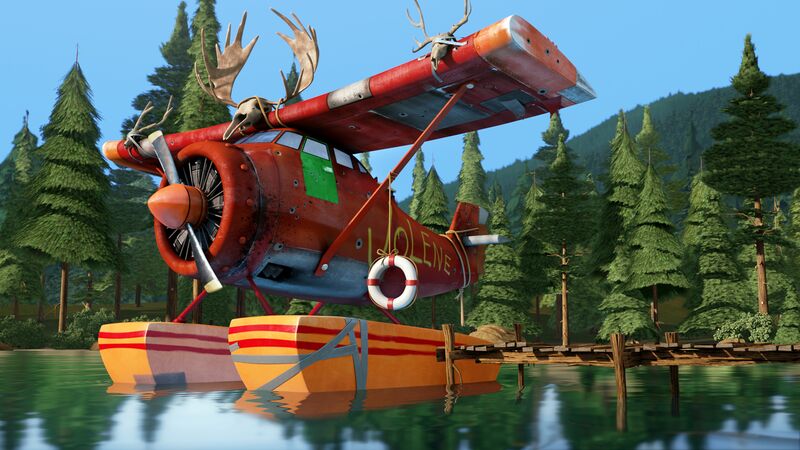 When Boog’s buddies can’t make their annual guys-only getaway, he decides to take a trip by himself. Stumbling across a visiting circus, Boog switches places with a look-alike circus grizzly and takes over his part in the act. But when the circus decides to go back to Russia, it’s a race against time for Elliot, McSquizzy, Mr. Weenie and the gang to rescue Boog before it’s too late! 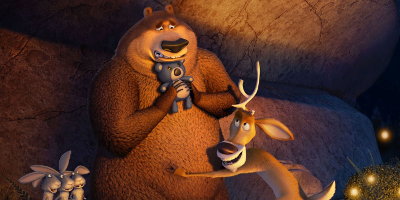 Elliot, Boog and all your favourite woodland creatures are back in a brand new, comedy adventure, OPEN SEASON: SCARED SILLY. When a case of mistaken identity leads both humans and animals to believe there is a monstrous werewolf on the prowl in the Timberline National Forest, former hunter Shaw seizes on the opportunity to re-open open season. 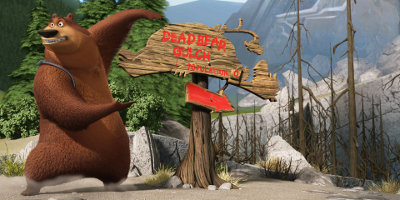 With Shaw on the loose and all the animals at risk, it's now up to Boog, Elliot, and Mr. Weenie to face their fears, track down the elusive werewolf, and get open season closed permanently, before Shaw can do any real damage.